Our housing project in Graz is making great strides. A total of 220 apartments, a community building and an underground car park with 110 parking spaces are under construction. Together with the BWS Group and SWIETELSKY Baugesellschaft, we celebrated the topping out of the project. 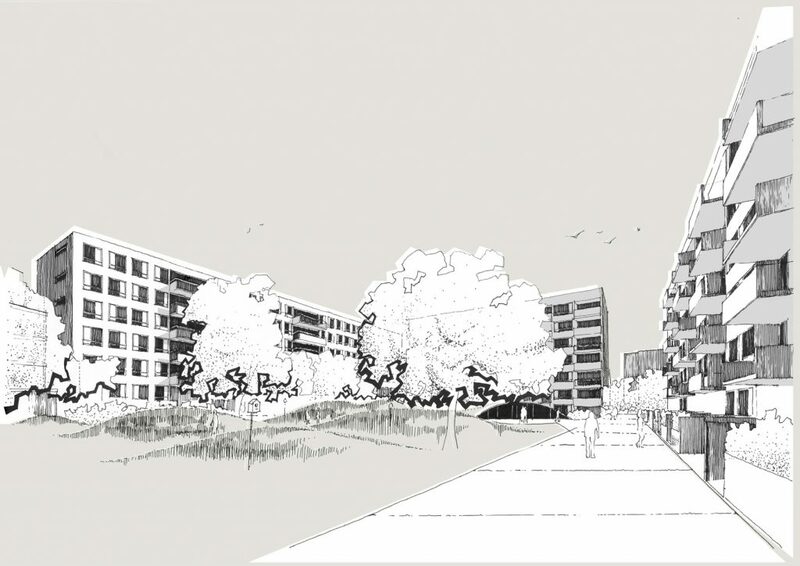 We won the competition »Housing for Single Parents« on the former Siemens grounds in Vienna! We are pleased to realize this exciting project for BUWOG! 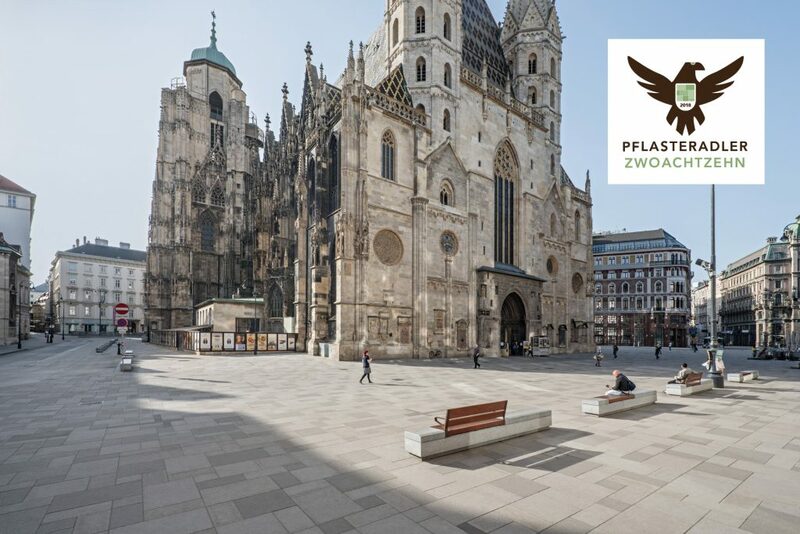 We are excited about the 1st prize of the “PFLASTERADLER ZWOACHTZEHN” awarded by FQP! The redesign of Stephansplatz with its symbiosis of design, functionality, and sustainability convinced the jury. The redesign of the pedestrian precinct Wiener Straße has been completed. Today, it was officially opened by Landeshauptfrau Mag. Johanna Mikl-Leitner and the major of Wiener Neustadt Mag. Klaus Schneeberger. Despite torrential rains at the official ceremony, a comprehensive program was offered. 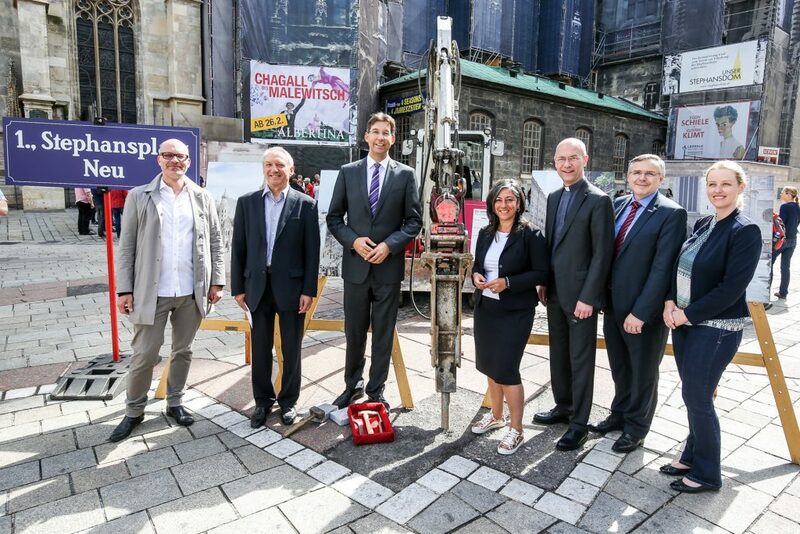 The city is now ready for a revival of the historic core in time for the Lower Austrian State Exhibition 2019. We are pleased to have achieved the klimaaktiv certification in »GOLD« with our project »D22« in Seestadt Aspern! The die is cast! With four precisely placed structures, we have won an invited competition in Klagenfurt / Waidmannsdorf, together with our cherished partner office Schenker Salvi Weber Architekten! We look forward to the joint implementation of the new city blocks in the southwest of the state capital! 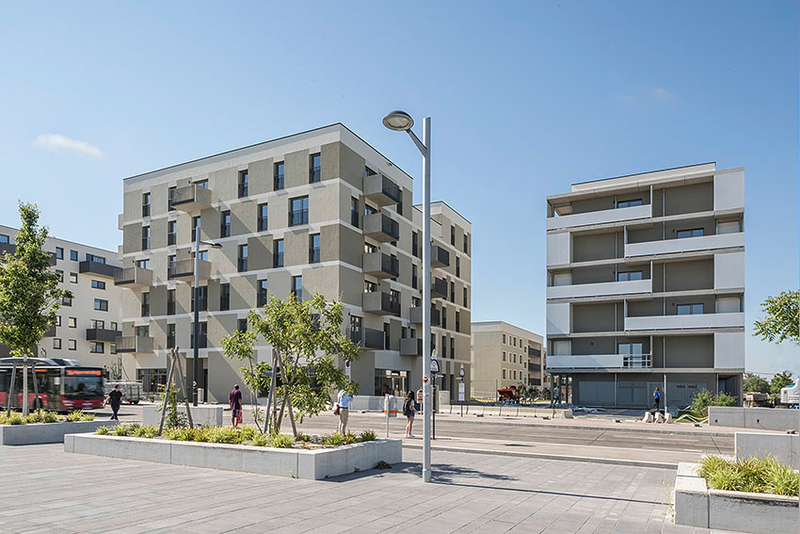 First construction phase Führichgasse completed! A timeless pattern successfully continues! From Augustinerstraße to Kärtnerstraße, the Führichgasse, in Vienna’s 1st district, will be transformed into a barrier-free encounter zone. 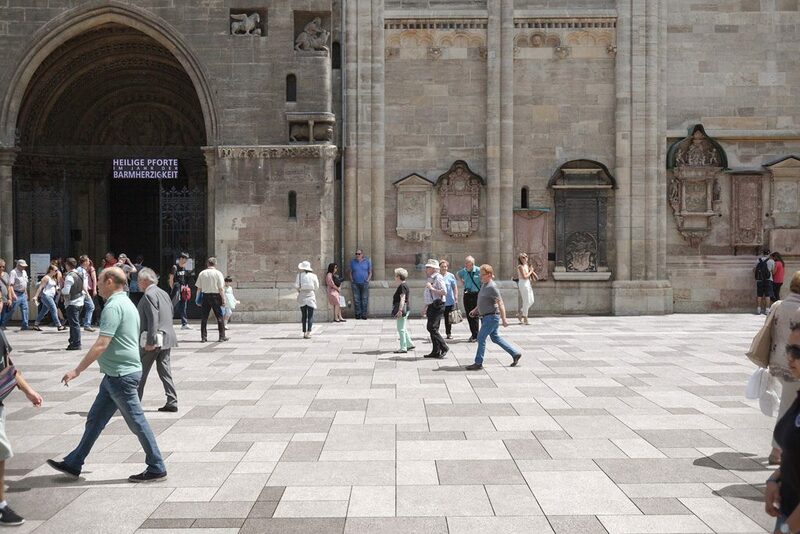 The proven pattern, which has already been used in the Pedestrian Zone Vienna City, will be further spun. The project was developed – as with the encounter zone HG+ – by a private initiative around Dr. Wolfgang Spitzy. The first construction phase was completed on June 15th 2018. 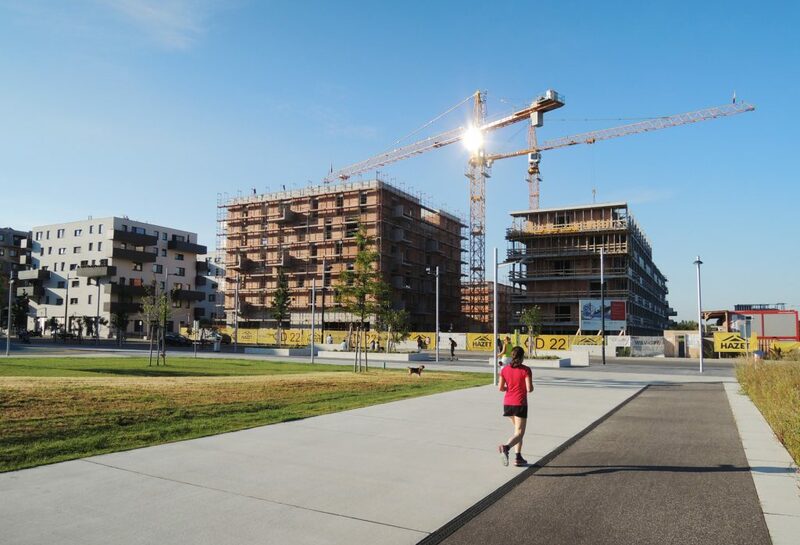 Our construction site at the Eggenberger Gürtel in Graz is in full swing. Since the end of September 2017, the residential complex with a total of 220 apartments, a community building and an underground car park with 110 parking spaces is being built. As part of the BauZ! Congress in Messe Wien, our project D22 in the Seestadt Aspern was awarded by ÖGNB. We are thrilled about the award! 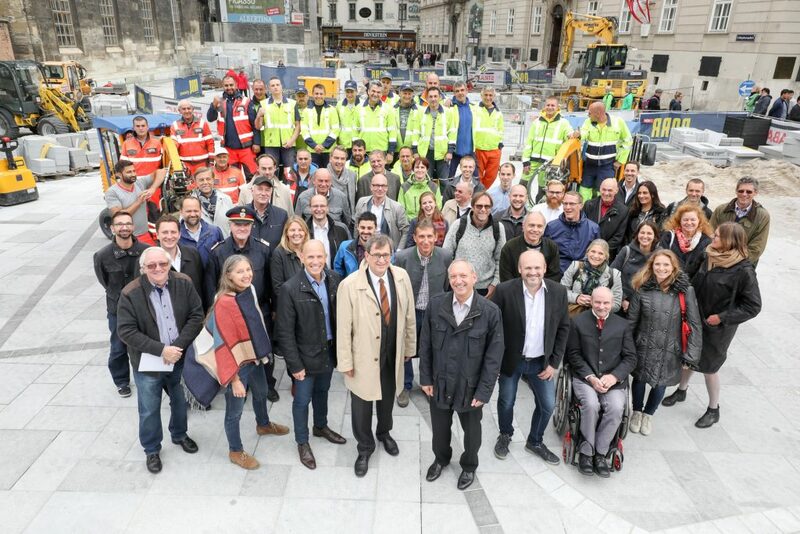 Today, with the ceremonial laying of the final stone, the eight-month renovation work on the Stephansplatz was completed. With: Vice Mayor Maria Vassilakou, City District Chief Markus Figl, MA 28 boss Bernhard Engleder and cathedral priest Toni Faber. 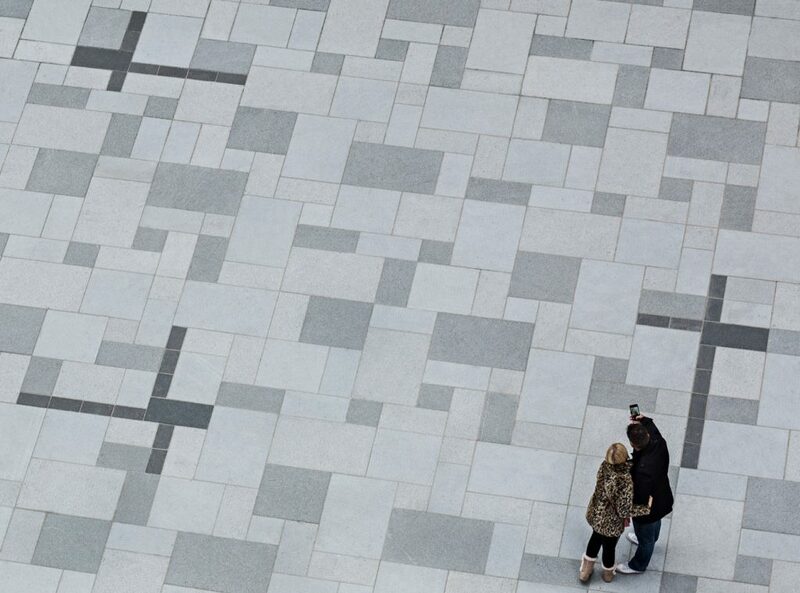 In new splendor, 11,500 square meters, with 36,400 panels radiate in the heart of Vienna. On September 27th, the groundbreaking ceremony for our residential building project in Graz took place. 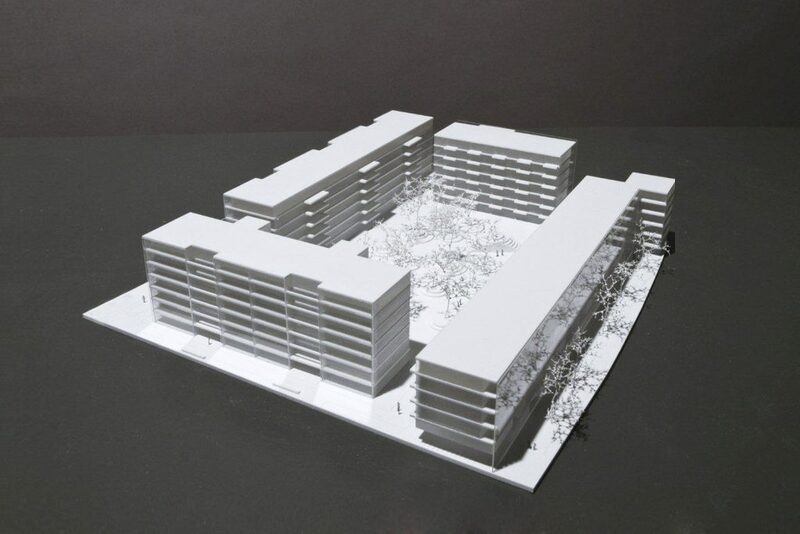 On the Eggenberger Gürtel, a housing complex with a total of 220 apartments, a community building and an underground car park with 110 parking spaces will be built. The renovation of Stephansplatz is almost completed! We would like to thank all the project participants for the excellent cooperation! Yay! 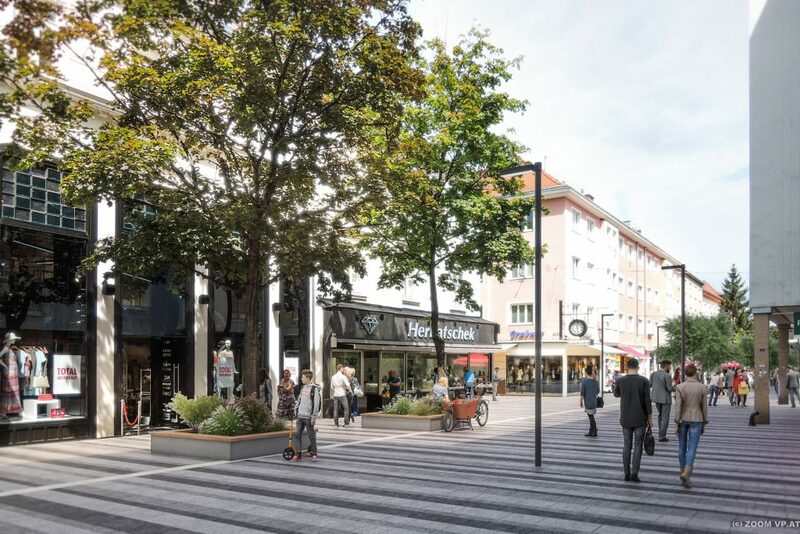 We are very pleased about our 1st prize at the open realization competition for the new design of the pedestrian zone “Wiener Straße” in Wiener Neustadt! 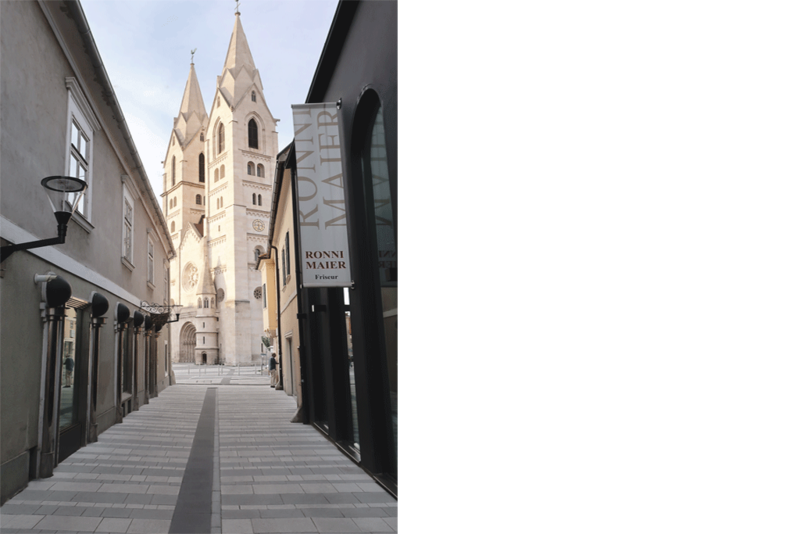 With the redesign of one of the central axes of Wiener Neustadt, we – together with FCP – intend to support the dynamic development of the city, so that the new surface can contribute to the revival of the historical core in time for the Lower Austrian Exhibition 2019. 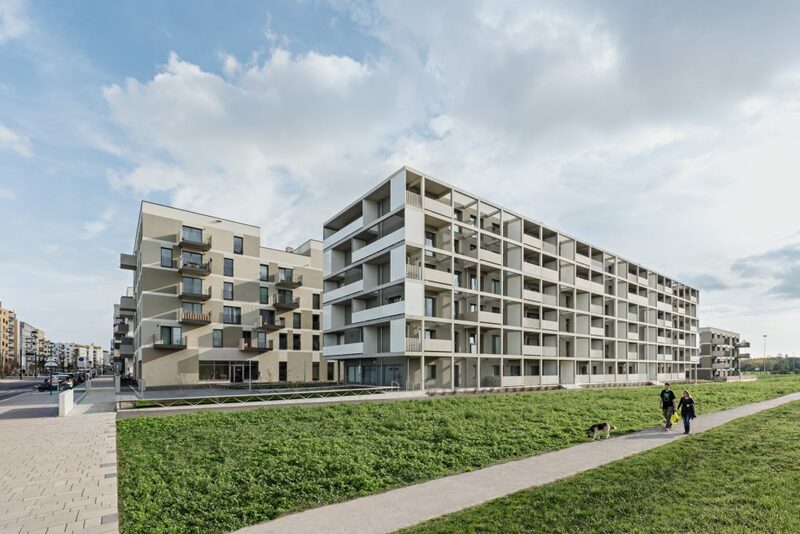 Our residential building for the WBV-GPA on the construction site D22 in the Seestadt Aspern was passed on to the new tenants. 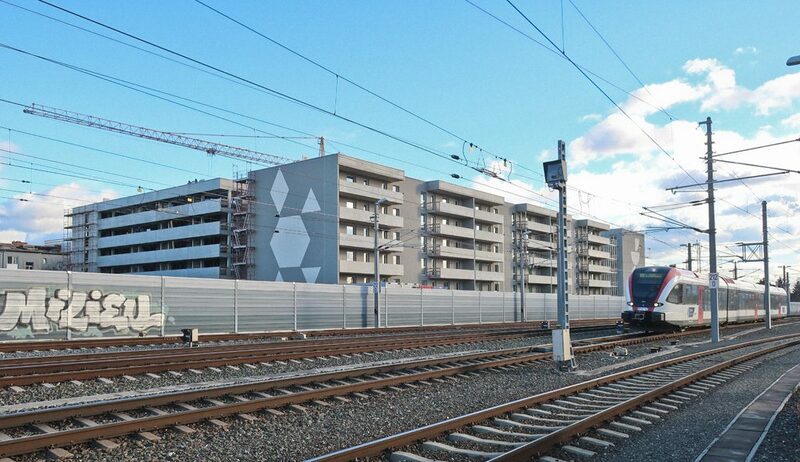 We are proud to have successfully completed one of Austria’s largest construction sites in brick. We wish the new residents a lot of fun in their new homes! 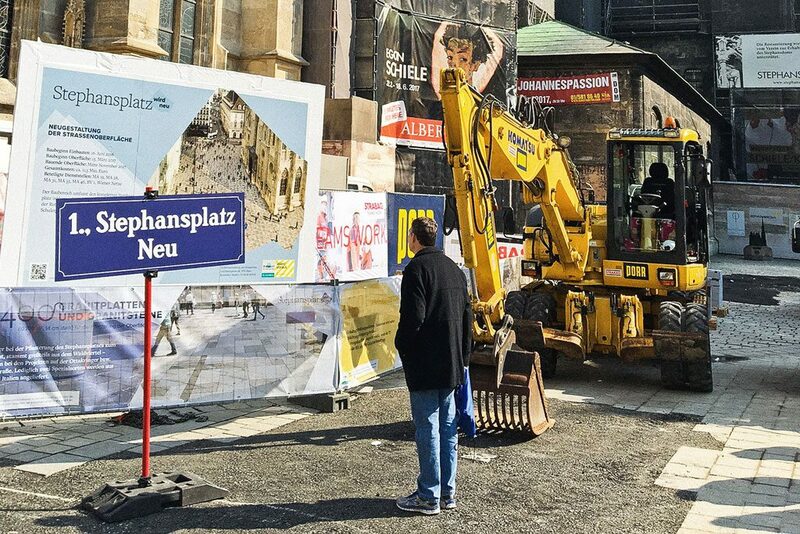 10 years after winning the competition, the redesign of the Stephansplatz has started on Monday. The approximately 11.500 m² area will be shining again in mid-November 2017. At the BauZ! Congress in Vienna, the Ministry of the Environment awarded outstanding projects for sustainable construction. 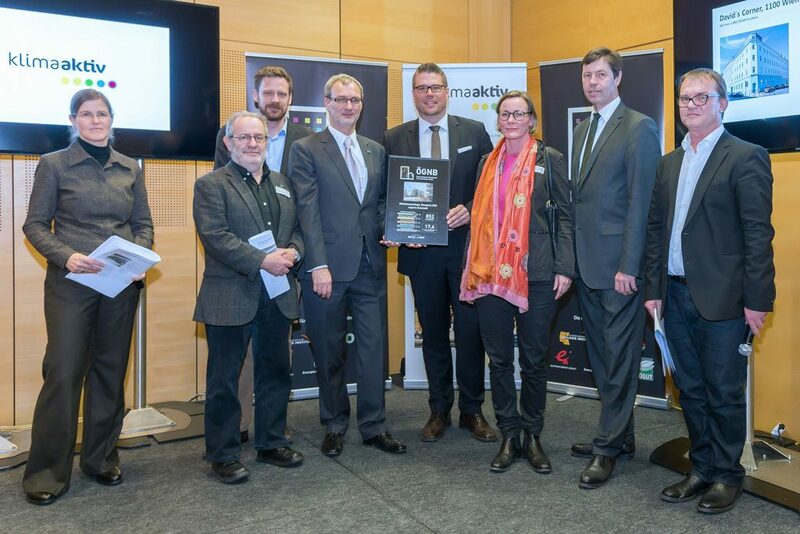 We are pleased about the ÖGNB and klimaaktiv award we received for our project D23 in the Seestadt Aspern! Finished! 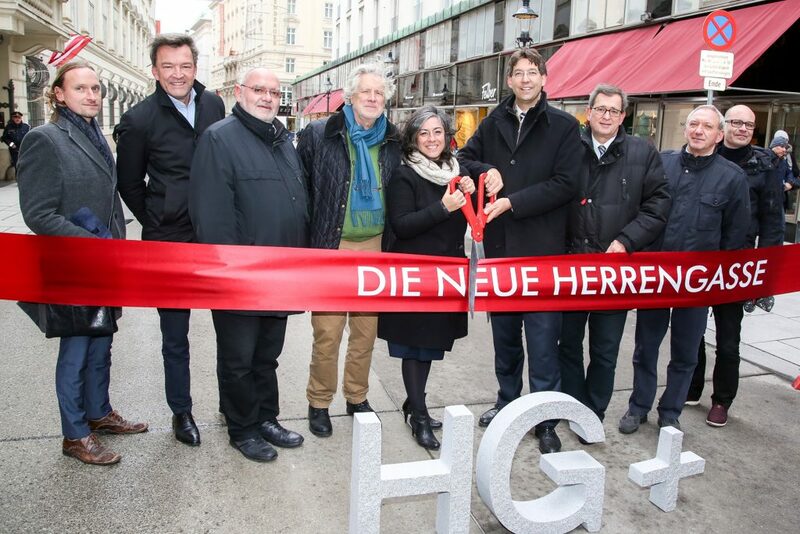 The construction works for redesigning Herrengasse in Vienna’s city centre are completed. The encounter zone was opened by city councillor for urban planning, traffic & transport Maria Vassilakou and head district representative (Bezirksvorsteher) Markus Figl. The difference in level between pavement and road was evened out. From now on pedestrians have priority. 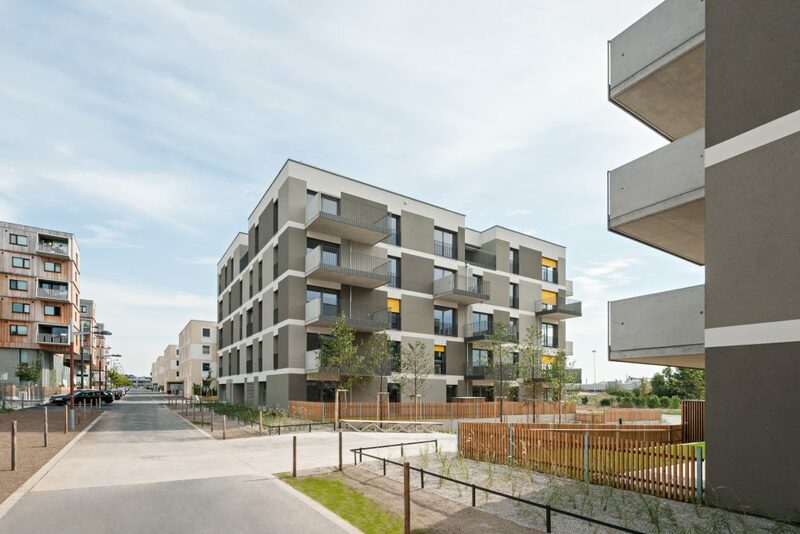 Our residential building on construction site D23 in Seestadt Aspern was consigned today to the tenants. 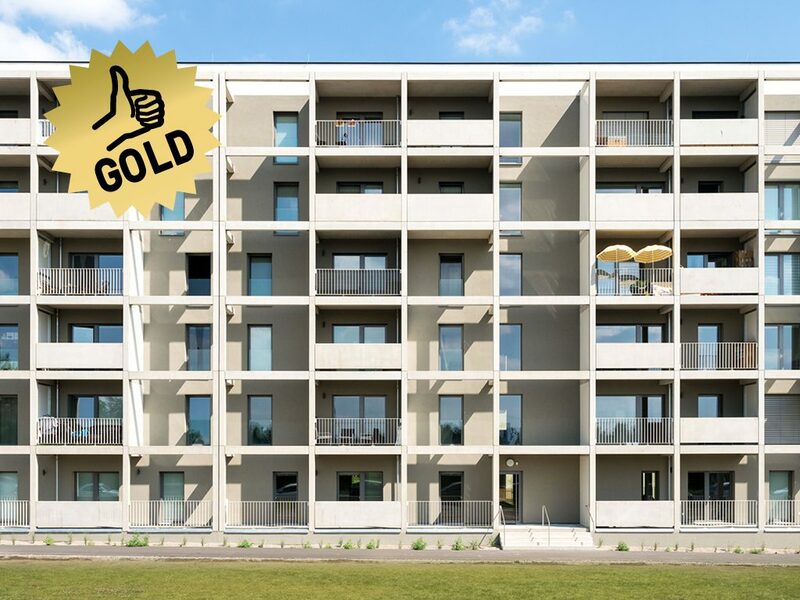 Together with NV general director Hubert Schultes, city councillor Michael Ludwig and head district representative (Bezirksvorsteher) Karl Gast, WVG CEO Jörg Wippel handed over the keys to the first fifty, freely financed freehold flats in the Seestadt. We wish the residents all the joy in the world in their new homes! The construction workers on Stephansplatz are already in top gear. Pavement renewal follows in spring 2017 – this will merge seamlessly into the part of the Vienna City pedestrian precinct already set up in 2008/09. Around 60,000 pedestrians move along Kärntnerstrasse and Graben every day. In order to react accordingly to high-pressure usage and pedestrian frequency, the design provides for extensive empty spaces, complemented by a few accessories: a new pavement surface pattern, a site-specific lighting concept, plain-and-simple resting decks and benches for lingering, reorganisation of the front gardens (“Schanigärten”) and planting of new trees on Kärntnerstrasse. The redesigned pedestrian precinct is intended both for residents and for tourists as a uniquely attractive urban space in the heart of Vienna. After only nine months or so we celebrated the topping out of our project “D22” together with the entire construction site team – the largest brick construction site in Austria. Those present included: Mag. Michael Gebauer, CEO of WBV-GPA, Ing. Josef Fuhs, CEO, Prok. Ing. Herbert Wolf, group site manager of constructors HAZET Bauunternehmung GmbH, also Mag. Christian Weinhapl, CEO of the Wienerberger Ziegelindustrie GmbH. At last! 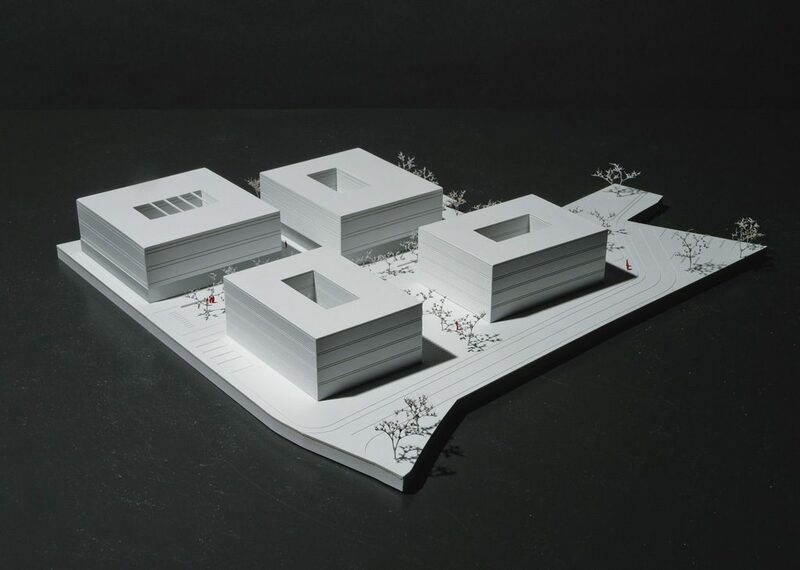 Barely ten years after the competition start in 2007 the go-ahead has been given for the redesign of Stephansplatz. The pavement surface is being renewed and made to merge seamlessly with the part of the Vienna City pedestrian precinct set up in 2008/09. The design elements of the ensuing leisure space include new street lighting and more seating – without compulsion to buy. Hurrah! We’re thrilled about winning first place in the free competition “Eggenburg Gürtel” in Graz! Bauteil Ost –Zone East – will be something special…!